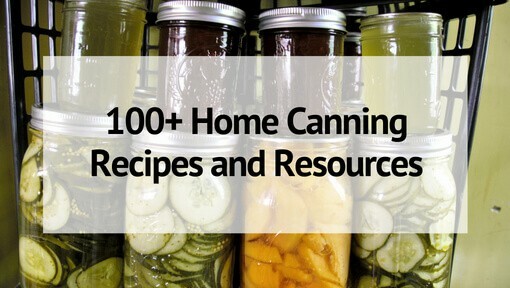 When it comes to homesteading, planning is important. Being prepared is important- especially when it comes to animals. When you decide and plan to add an animal to your homestead, it’s important to read and learn as much about them as you possibly can. 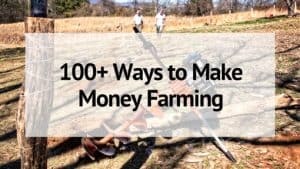 So, if you are planning on adding goats to your homestead in the near future (or maybe if you already did, and need a crash course!) 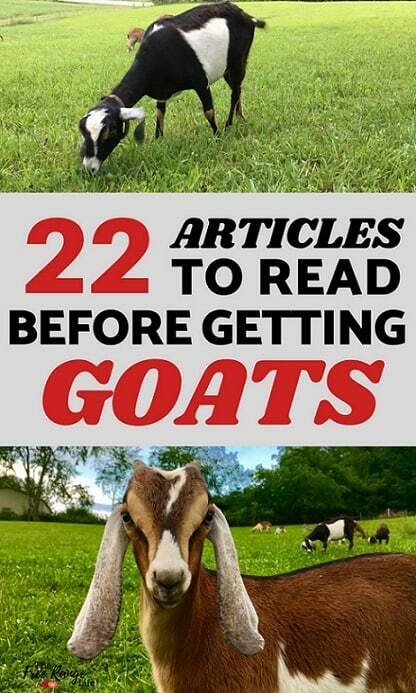 Here are 23 articles to read that cover everything about goats from choosing a breed to diagnosing and treating health problems. The Ultimate Guide to Goat Breeds– The ultimate resource for helping you pick out which goat breed will work best for you. It covers dairy goats, meat goats, and fiber goats. 5 Best Dairy Goat Breeds for Small Homesteads– If you already know that you are looking for a dairy goat, this goat article will discuss the top 5 dairy breeds. 5 Overlooked Goat Breeds for Your Farm– Looking for something a little more unique? Read about these 5 overlooked goat breeds to see if one would work for your needs. The Complete Quick-Start Guide to Raising Goats– This complete guide will give you the basics on raising goats- and briefly covers breeds, health, needs and more. A great starting point for a novice or wannabe goat owner. 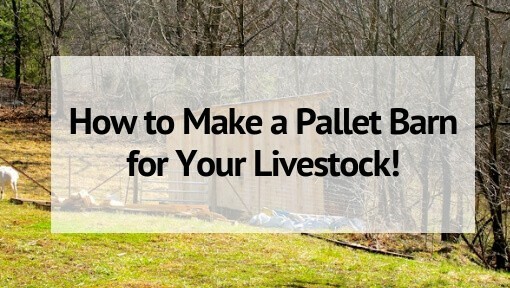 How to Raise Goats on a Small Lot– Think you can’t raise a goat without a lot of land? Think again! Learn how to raise goats even when you don’t have much of a yard. 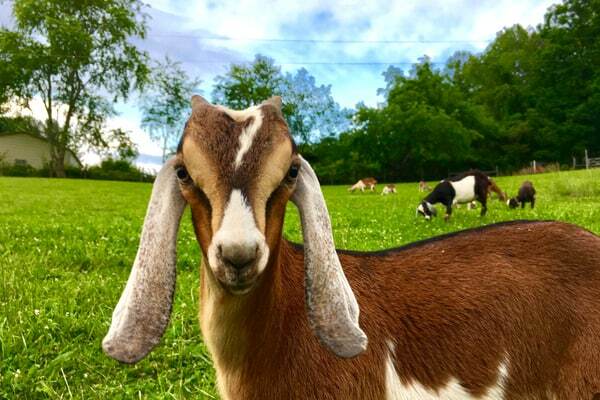 Space Requirements for Goats– This article covers the minimum space requirements for goats- including how big of a barn or yard they need to thrive. The Best Goat Fencing Options– Goats are known for testing fencing and escaping their yards. Read about the best fencing options when it comes to goats. Must Have Goat Care Supplies– What supplies do you NEED for your goats? Check out this list for the absolute MUST haves. 8 Must Have Nutritional Supplements for Goats– Keeping your goats in top shape is important. Learn about what vitamins, minerals, and other supplements your goats need. 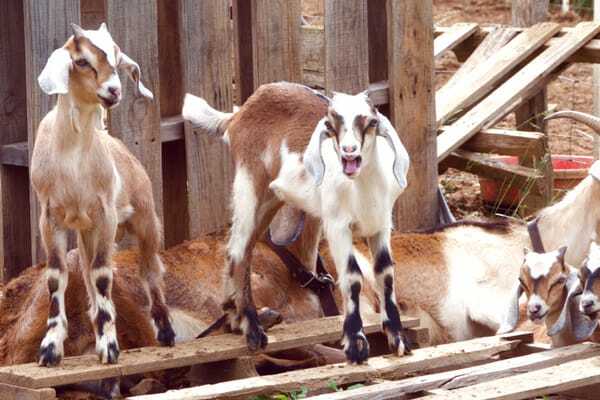 10 Medications No Goat Owner Should Be with Out– Goats can get sick and go downhill quickly. Learn which medications you should have on hand, just in case. Diagnosing and Treating Anemia in Goats– Anemia can be a silent killer in goats. 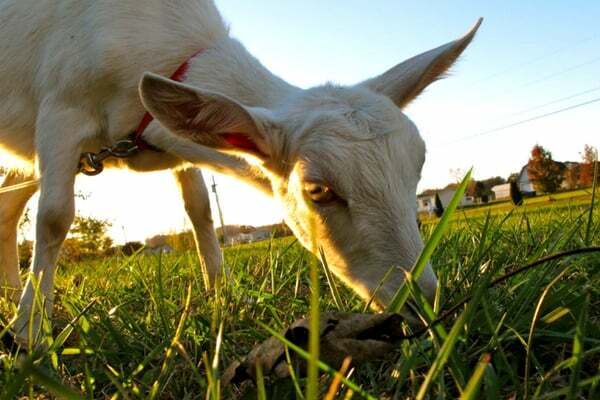 This article will help you learn how to diagnose and how to treat this goat illness. Treating Barber Pole Worms in Goats– Parasites can be a big problem with goats. The Barber Pole Worm is one of the worst. Learn how to spot the signs and get rid of this parasite. How to Give a Copper Bolus to a Goat– Many goats need regular copper to keep them healthy. Learn the easiest way to administer copper to your goat. Identifying and Treating Selenium Deficiency in Goats– Selenium is another important part of keeping your goat healthy. Learn how to ID a deficiency and how to fix it. Diagnosing and Treating Scours in Goats– Scours can be a sign of many different illnesses. Read about the common causes and treatment for scours in goats. The Importance of B Vitamins to Your Goat’s Health– B Vitamins, or lack thereof, can cause a lot of issues for your goat’s health. Learn why they need this important vitamin. Homemade Goat Electrolytes– Get an easy, DIY electrolyte recipe for keeping your goat hydrated. The Ultimate Guide to Breeding Goats– Are you ready to breed your goats for the first time? Learn everything you need to know for a successful breeding! How to Raise Bucks in Rut– Bucks are not like other goats, especially when they are in rut. Read more about the boys and how to care for them. 9 Signs Your Goat is in Labor– Is your goat ready to deliver? This article will help you determine how close kidding really is. How to Make a Kidding Kit– Be prepared for kidding by getting all your supplies in once place. How to Bottle Feed a Goat– Be prepared for raising bottle baby- complete with schedule and goat milk replacer recipe! 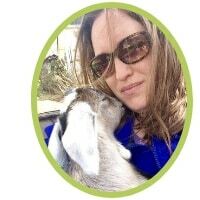 Also be sure to check out my Goat Resource Page for all my recommended products and supplies or purchase The Busy Homesteader’s Goat Management Binder to help keep you on track and less overwhelmed! You may also like these articles/recipes on how to use your fresh goat milk!